Siama Matuzungidi left his rural home in Zaire at age 17, headed for the capital, Kinshasa, to make his way as a musician. From the start, he played guitar backing greats like Sam Mangwana and Tshala Muana. 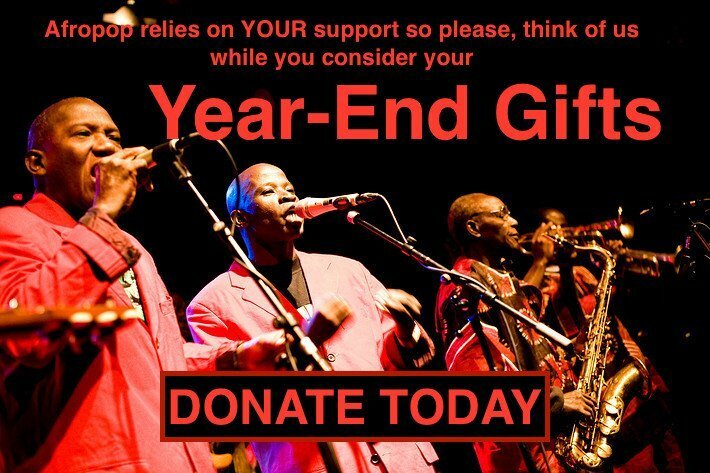 Later, when he moved to Nairobi, Kenya, he worked for years with Samba Mapangala and Orchestra Virunga. But Siama’s wanderings didn’t stop there. He spent time in Japan and Dubai before landing in Minneapolis, the city he now calls home. 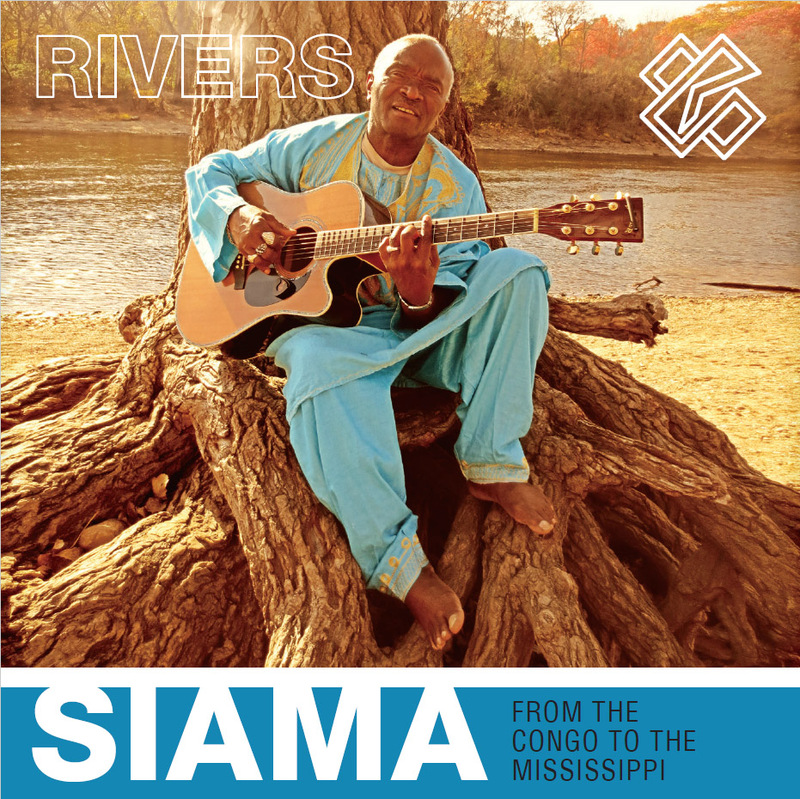 On these more identifiably Congolese numbers, Siama’s robust lead vocal and guitar center the sound. But he gets solid support from a virtual choir of backing vocalists, and the grooves incorporate acoustic piano into the weave of supporting guitar and bass, making for a warm, distinctive sonic mesh. There are some ripping 12/8 grooves, like the muscular opener “Jungle Zombie,” also the propulsive “Ndombolo” with its weighty layers of vocals and the anthem-like closer “Oyayeyo,” which evokes the pride and sadness parents feel when their children leave home. On the more experimental side, we have “Maisha Mazuzi, (Beautiful Life),” a song dedicated to a friend who maintained good cheer even while facing death from cancer. The track opens with the distinctive vocal flavor of South Indian (Carnatic) music, Rajesakar’s liquid vocal and veena—with its nasal, buzzing sustain—coaxing in a lilting groove of finger-style acoustic guitar, acoustic piano and fretless bass. There’s a hint of Habib Koite’s signature blend of melancholy and uplift here, but the overall soundscape is effortlessly its own. Another hybrid, the celebratory “Yele Yele,” juxtaposes Congolese guitar with the easy swing of old-school South African jazz. “Mpevo” unfolds over a slinky blues shuffle with more Carnatic vocal interventions from Rajasekar and elegant trumpet flourishes from Bobby J. Marks. It’s hard to say what makes such unlikely fusions feel enticing and organic, rather than gimmicky and strange, but Siama has found that elusive alchemy here. For all its bold collaborative forays, this album feels personal. With humor, candor and confident musical playfulness, Siama is reflecting on a life of motion and change, finding joy in his discoveries, but never losing a certain wistfulness for all that’s been left behind.